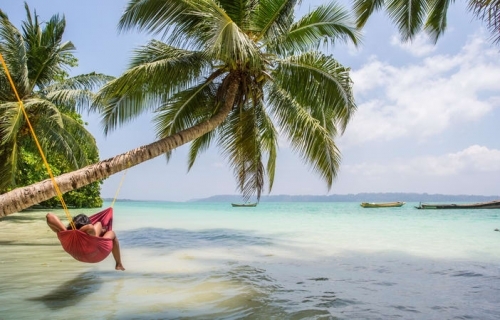 Andaman, destination of a life. Famous for its beaches Marine life. Picture perfect white sand beaches are the dream of any traveler. Not only beaches it has a good connection with history and India's freedom flight. There are many such memorials in different islands here. Roughly there are 300 islands in this set in the Bay of Bengal. 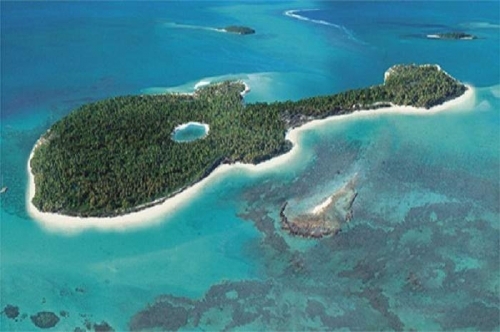 Andaman and Nicobar Island float in the Bay of Bengal numbering around 572 islets. Check in to hotel. Later visit the Fisheries museum and Anthropological museum. Carbyn’s cove beach and Netaji subash Chandra Bose Island is our next destination to watch the evening light and sound show. Day trip to Jolly Buoy Island or red skin. 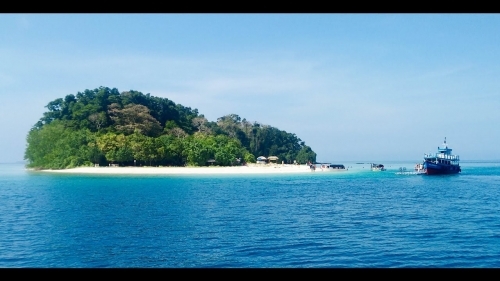 Here too you will get lots of water sport activity, as well as one can avail glass bottom boat to explore the coral life. 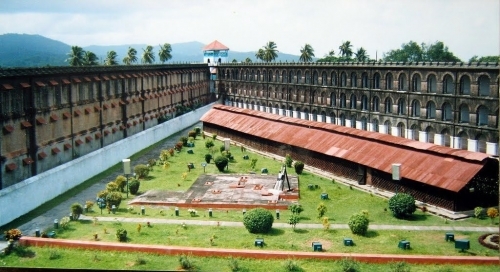 And later in the evening we will be taking you to the national memorial Cellular jail for the light and sound show. Overnight stay. Proceed to Havelock by ferri from port blair this morning, located 39km north east of port blair. Check in to hotel and later visit one of the finest beaches of Asia, Radhanagar Beach. Overnight stay. Back to port Blair, visit Chidiya tapu and Biological Park and enjoy sun set. Evening shopping at Aberdeen Bazar. Overnight stay. Visit the samudrika navel museum before departure and drop off to airport. Daily Buffet breakfast as per plan mentioned in the package. Private cab sightseeing for the above mentioned destinations, ferry tickets for transfers. All applicable hotel & vehicle taxes, toll, parking fees, permit charge, fuel, driver allowance etc. Any additional transportation which is not mentioned in the itinerary Entrance fees to Amusement parks, Boating & other theatre show charges. Any cost for extra child must be paid directly.